I contemplated selling her (the boat, not the wife) but then I met the Beds on Board team at a boat show who convinced me that there might be a way to offset some of the cost and make boat ownership a bit more palatable to the rest of the family. I live 2 hours from my boat so they helped me to find a wonderful caretaker. She cleans the boat top to bottom and changes the linen before each booking. Getting the boat professionally cleaned every week was an unexpected bonus particularly as the guests pay the cleaning charges. I made a YouTube video to explain how everything works (and I don’t get any calls from guests as a result). The first booking arrived in early spring when it was still cold and wet. The first guests were a young family organising a birthday treat for a boat-mad son. After that, things went into a crazy spiral. 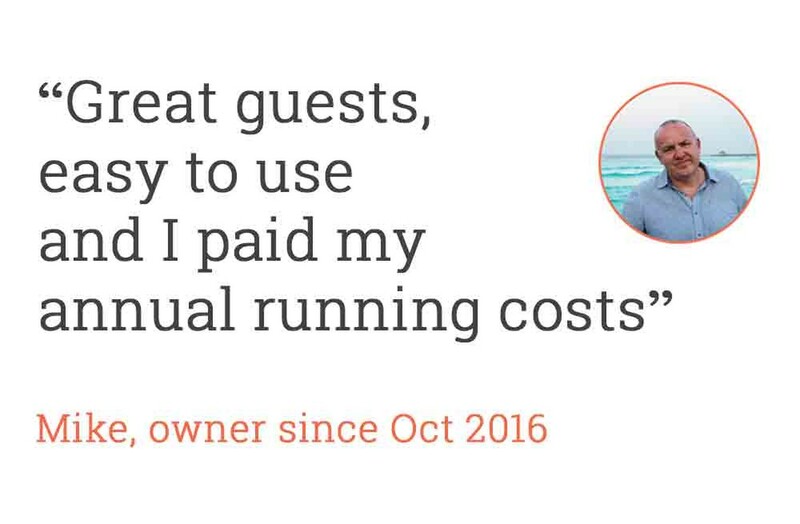 A good review resulted in more bookings and more reviews. We’ve had a real mixture of guests but the one common thread is that they all like boats. We’ve had other boat owners book our boat as overflow accommodation for their friends and family. We’ve had lots of aspiring boat owners. We’ve had plenty of birthday and anniversary celebrations. All seem to take genuine care – we’ve not had any damage, parties or other incidents. Many seem to be in awe of the boat. They’ve readily accepted and even enjoyed the compromises that staying on a boat requires. Many have commented about our marina’s excellent 5-star showers. Not one has commented that the onboard shower is small or that the manual heads are hard to use. Can you imagine a hotel guest being positive about a 100m walk to the bathroom? “Do we have to come to your marina or can you deliver the boat to our local harbour?”. I’ve kept the advertised price very reasonable and I’ve taken care to present my boat beautifully – no clutter, personal effects, plus good towels and bedding included in the price, etc. The caretaker ensures that everything is spotless. I’ve cleverly kept Sundays for myself. Generally guests book 2 night short stays – often Friday and Saturday nights. Next week, I’m taking the boat out for a longer 3 night cruise then back home to be cleaned ready for paying guests. I quickly got my head around the idea of other people sleeping in my bunk – I never meet them and I think about the money, not them! Now, the bookings have paid the full cost of berthing and I’m well on the way to covering annual servicing too. 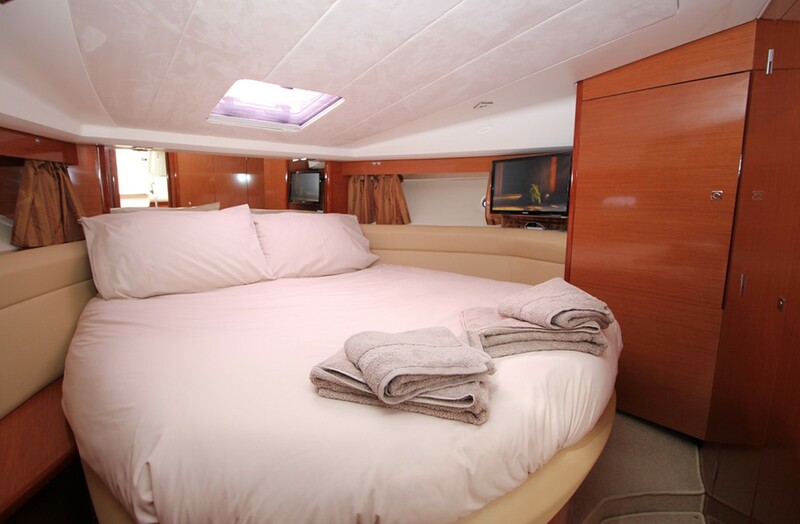 Unless you can spend all summer on your boat, I really recommend listing it on Beds on Board! Mike has now published the secrets to his success to help other boat owners make money from their boats. It's a great read and full of great tips from pricing strategy to knowing your competition to where to buy the right kit. It also includes an invitation to get in touch with Mike as he's here to help.